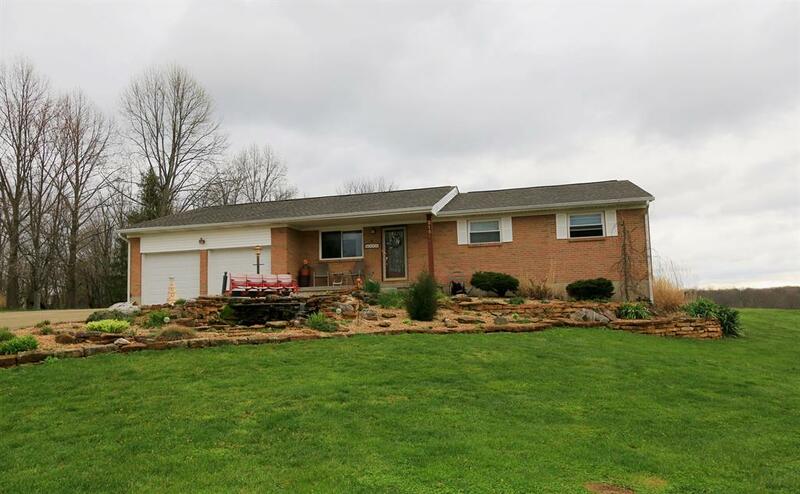 Adorable 3 bedroom brick home situated on.8 acres. Full finished basement. New roof, windows, furnace/ac & hot water heater.